There’s nothing better than cozying up with a warm mug of hot chocolate after a long day out in the cold. 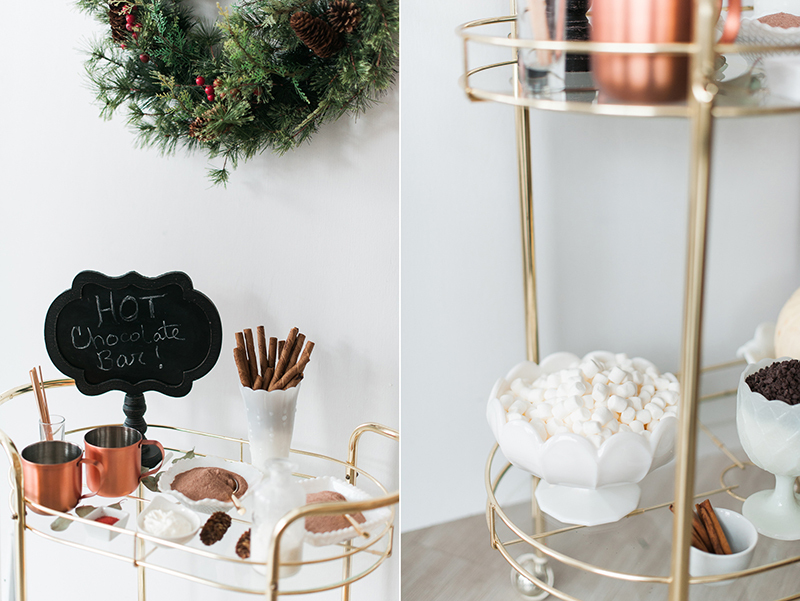 As friends and family fill your home this winter, consider whipping up a hot chocolate bar to get everyone in a festive mood. 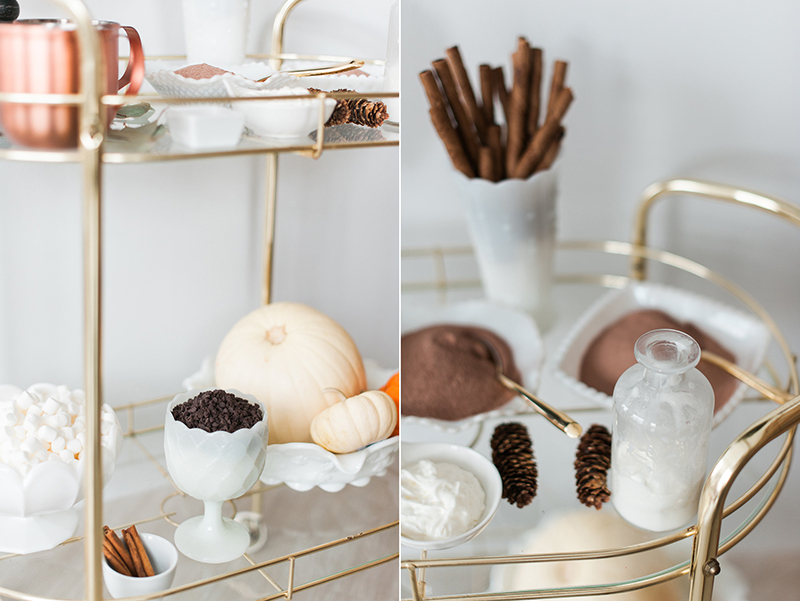 This do-it-yourself set-up is simple, customizable and totally delicious! Deck out your cart or tray with a few varieties of hot chocolate mix and toppings like marshmallows, peppermint sticks or whipped cream. You may also want to offer a few different types of milk to accommodate those with dairy allergies or other dietary restrictions. Soy milk has a similar consistency to cow’s milk, making it a great ingredient for hot chocolate. It’s also a nutritional powerhouse. Soy milk is protein packed with 5-7 grams per serving and all nine essential amino acids your body needs to stay healthy. Plus, it’s a great source of calcium, omega-3 fatty acids and vitamin D, nutrients that support bone health, protect against heart disease and may even elevate your mood. Not only is soy good for you, it’s also grown by farmers with your family’s future in mind. South Dakota soybean farmers are some of the most proactive in the nation when it comes to sustainability. Sustainable practices like crop rotation, no-till farming and cover crops improve soil health, prevent soil erosion and reduce pesticide drift, protecting our land for future generations to enjoy. So try our recipe below and drink up! 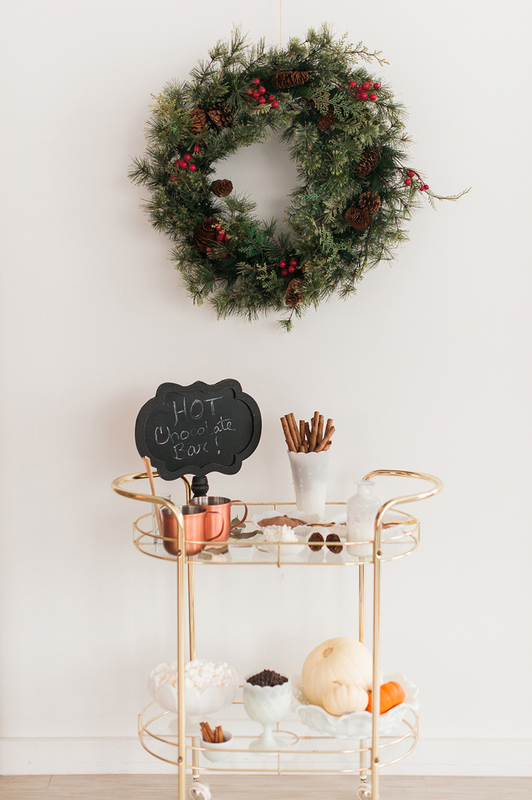 It’s not often you can be healthy, cozy and sustainable with hot chocolate in your hands. Here’s another idea for incorporating a heart healthy soy fruit smoothie into your routine. NOTE: You can substitute the cocoa and sugar in this recipe for your favorite hot cocoa mix. Follow instructions on the package. 3 cups Soy Milk cow's milk is fine, too. Heat milk in a small saucepan over medium heat, stirring occasionally to prevent a skin from forming. When the milk is hot, stir in the cocoa and sugar. Continue stirring until completely dissolved. 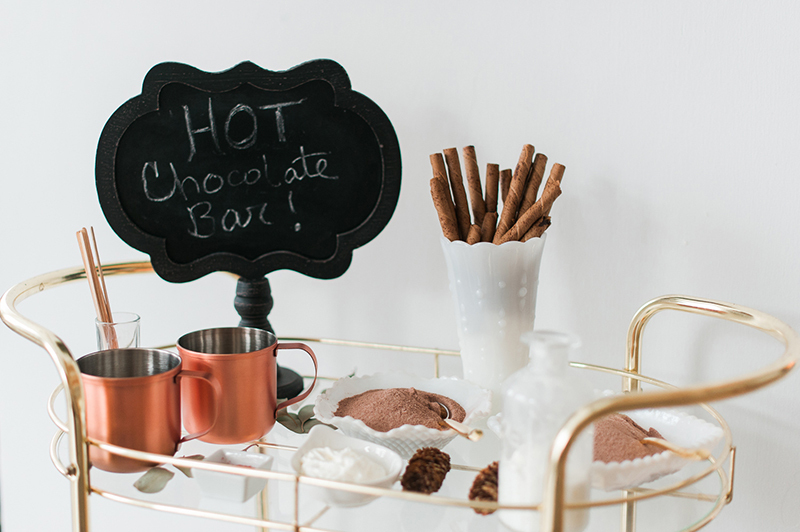 Pour into a thermos or other serving vessel and set on your hot chocolate cart. Arrange toppings for guests to customize their beverage.